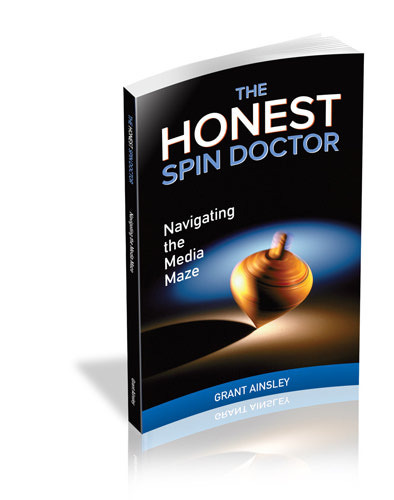 Since The Honest Spin Doctor was released in the summer of 2014, it has been the gold standard for books on media relations in Canada. 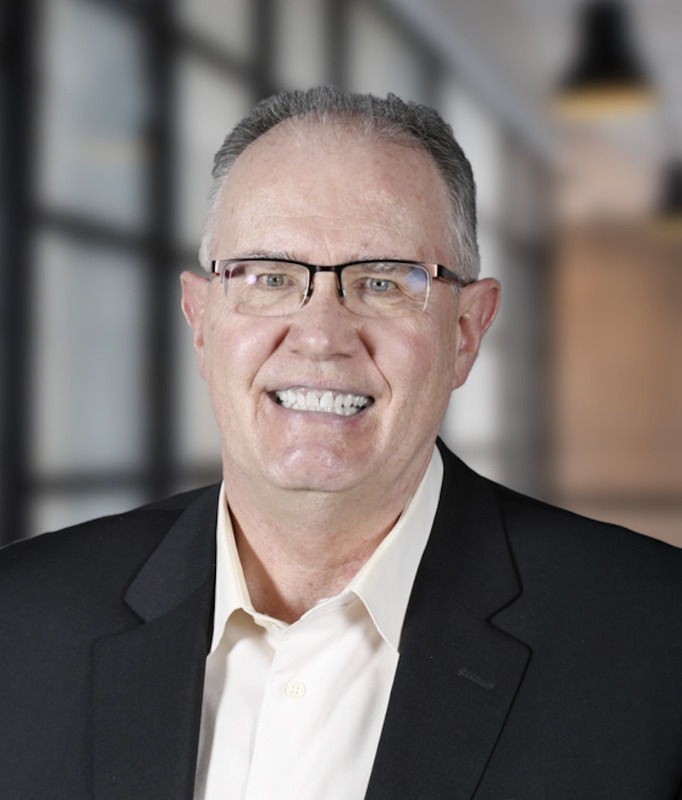 Grant Ainsley’s book draws on his years of experience in the news media, public relations and as a media trainer. The stories told in the book are amusing and also drive home several points about the proper ways for CEO’s, politicians, association leaders and others to deal with the news media.